The Antarès Michel Herbelin Pink collection is here! 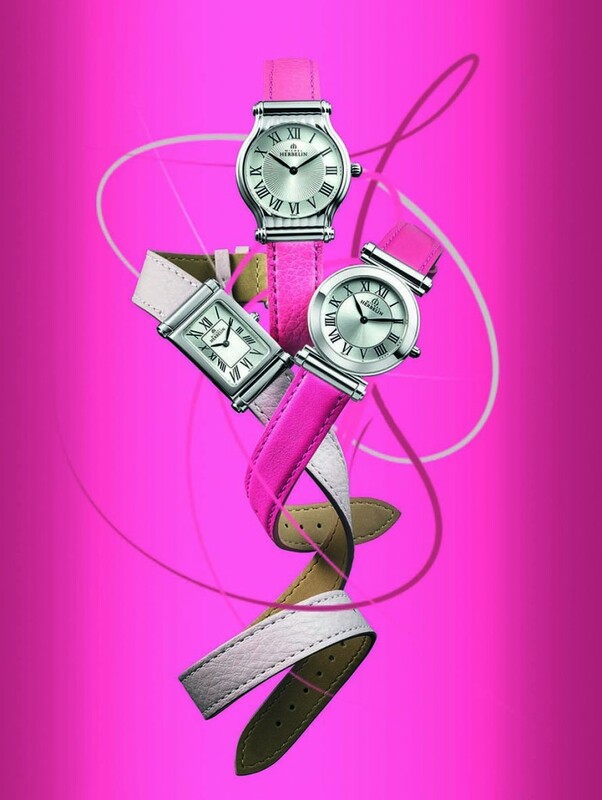 The women’s-only Antarès collection is back, with an interchangeable Michel Herbelin Pink strap! The French watchmaking studio have introduced new straps, arriving in different shades of pink, with fuchsia, tropical and powder pink hues, allowing the modern fashionista to update the look of their watch in a simple click, staying on top of the latest trends and current styles! The Antarès collection has been one of the smaller collections from the French watchmakers, but is expected to come to the forefront this year, especially with these new Michel Herbelin Pink straps now available! 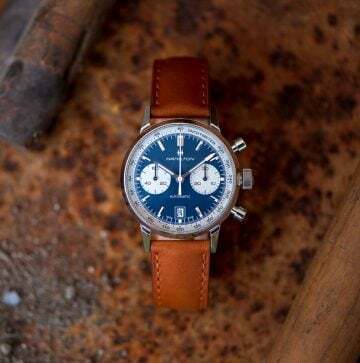 The collection features pieces available with round, lyre shaped or rectangular steel cases, which perfectly compliment the dainty aesthetic of the silver dial and Roman numeral hour markers! This subtle, dainty design is given power and strength with the addition of these hot, bight and soothing pink tones, which show off a pop-art design, with sweet overtones.